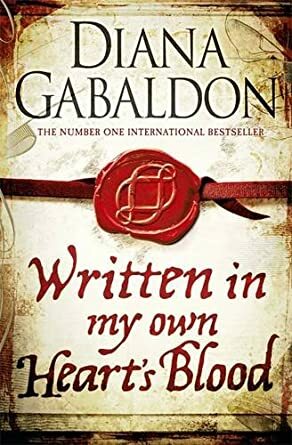 One month and counting until the publication of Diana Gabaldon's WRITTEN IN MY OWN HEART'S BLOOD! The countdown below is measuring the time until midnight Eastern time on June 10, 2014. Checked my local library's website since sometimes ordered titles show up before they arrive and are processed. I was hold #88! 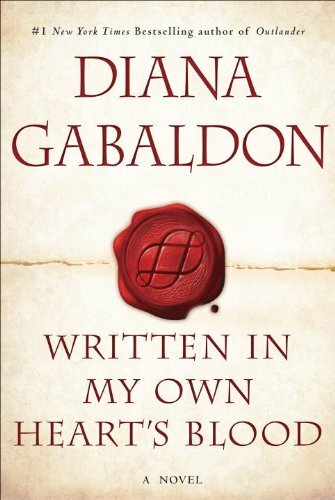 And I'm no sure how many copies they ordered, either.